An exciting new sound, the Tampeiro features three pairs of steel jingles on a traditional tamborim frame which produce sharp tones. 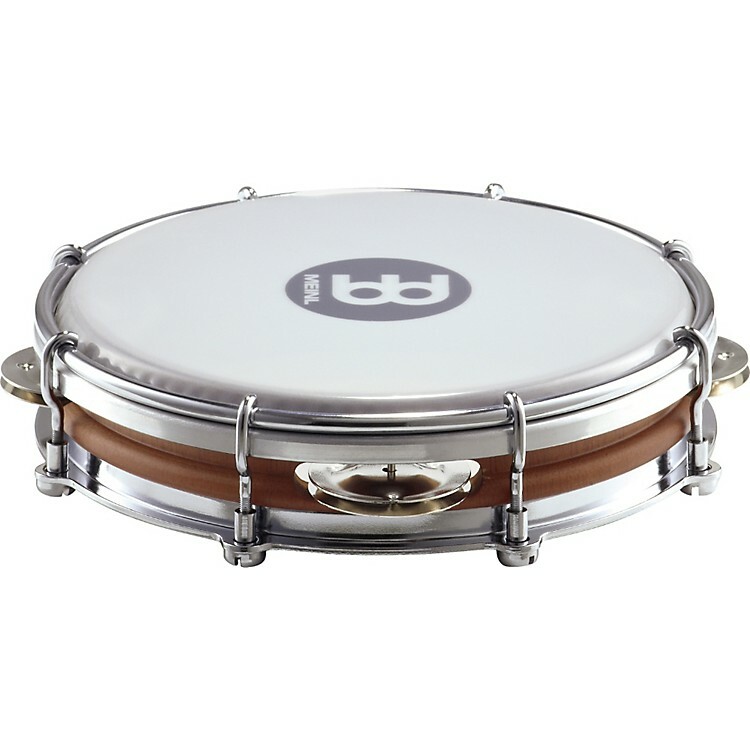 The Meinl Tampeiro is a wooden tamborim with a bright metallic accent. It may also be played with pandeiro techniques, for lighter accompaniment. Experience the next evolution of the tamborim.